· Heat oil in a large saute pan over medium-high heat. Add onions and mushrooms, and sauté for 5-8 minutes, until the onions are translucent. Remove from heat. 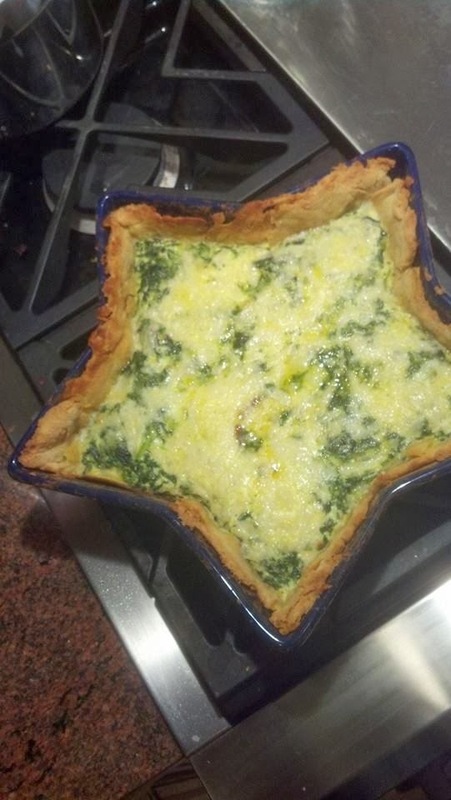 · Pour the egg and vegetable mixes into the crust, and use a spoon to level the top. Bake in oven for ~30 minutes, add sliced fresh tomato across the top and back for another 10 minutes. Quiche will be done when butter knife inserted comes out relatively clean. NOTE: the quiche will rise, but will settle back once its cooled from the oven. 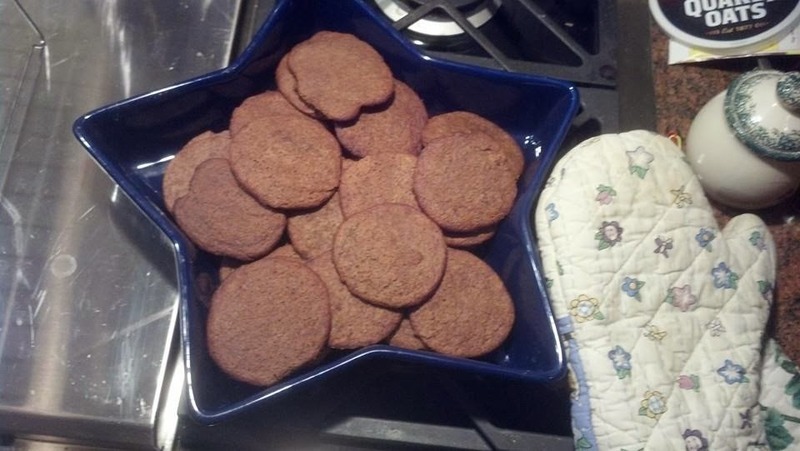 Cool from oven for at least 5 minutes, slice, and serve.